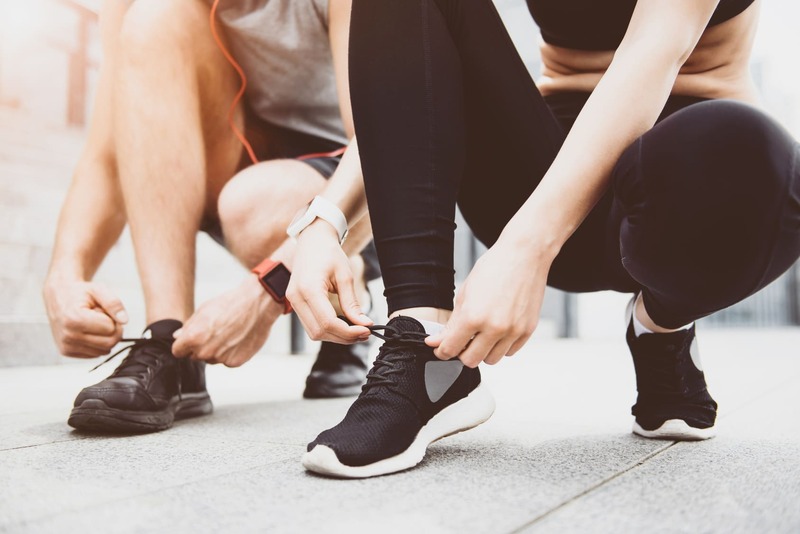 Adding a running routine to your daily life can do wonders your fitness and health (Check this post for the main benefits running has to offer). Today I’m going to show you how to start running the right way, stay injury free and stick with it for the long run. Therefore, if you’re looking to take up start running, or get back to it after a long break, then you’ve come to the right place. Running is just like any other skills and/or sport—it’s very hard at first. And if you don’t get into it the safe and easy way, you’ll only hurt yourself, and all the enthusiasm will turn into bitterness. To dodge most of the trouble, start your running routine with the walk-run method—the go-to method for beginners. The run/walk method is a training program designed by the famous running guru Jeff Galloway (that’s why it’s also known as the Galloway method) as a way to help beginner runners (or those scoring a running comeback) to run injury free and without much hassle. And this method is not rocket science. As the name suggests, the run/walk technique is a combination of running and walking. Basically, after a thorough warm-up, you run for a set amount of time, then you recover by walking for a set amount of time. Next, you rinse and repeat until you finish your workout. It might take you 10, 20, 30, or even 45 minutes to finish the whole session. This, of course, depends on your current fitness level and training goals. Nonetheless, the rules remain the same. The only thing that varies from one runner to the next is the duration of each interval. In my experience, this simple method is almost perfect and works every time. Why? I guess it’s simple. By adding short segments of running, followed by longer recovery breaks, your muscle will be able to adapt to the rigors of running without getting overwhelmed and without pushing it too far the edge. You’ll definitely run longer, and stay injury free if you simply add shorts boots of running to your regular walks instead of lacing up your shoes and running as fast as you can as long as you can. As time passes, and with consistent practice, the walk/run method will definitely help you run longer and with much ease. Nonetheless, to improve, you need to keep on stretching the time you spend running while taking less and less for recovery. You just need to be smart about it and never do too much too soon; otherwise you’ll be in a world of hurt. You have been warned. No need to jump the gun here. 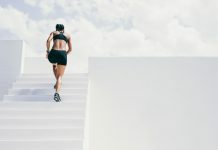 Keep increasing the time you spend running gradually and slowly from one session to the next, aiming for no more than a 30-second to one-minute increase from one workout to the next. At the same time, be sure to reduce the length of your recovery breaks until you can run for at least 25 to 30 minutes without much huffing and puffing. How much time will take you to get there depends on your current fitness level, but with consistency, you’ll definitely get there. Once you are able to pull off the 30-minute with ease, then you can add distance, speed and hill work to your training program. I hate to sound like a broken record, but as you already know, one of the most common running injury root-cause is running too far, too soon, without giving the body ample time to readjust. That’s why, as a beginner, your primary goal is to get fit without getting hurt. Otherwise, if you got injured, then you are defeating the purpose of your training. Have a beginner mindset and take things slow. 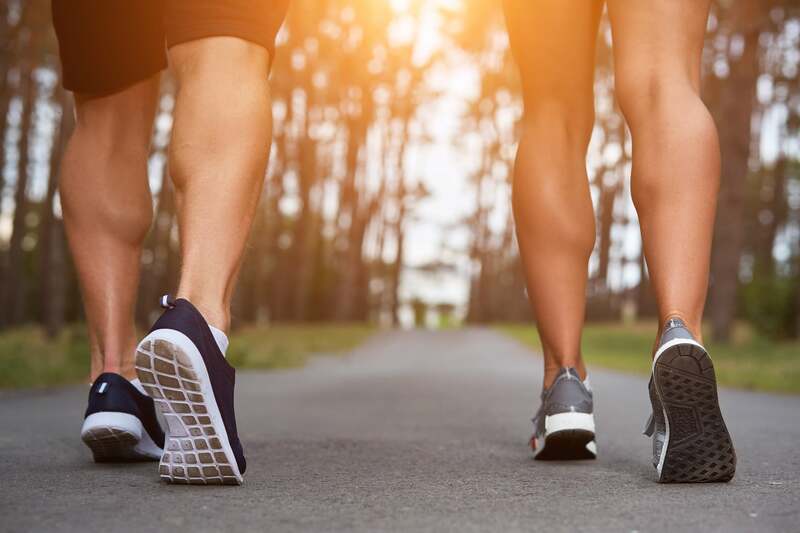 When you are done with the run-walk method—read: you can run for 30-minute straight at a conversational pace, a speed at which you can keep a conversation while running without much trouble—then aim to increase your running mileage. The rule for safely increasing mileage couldn’t be much simpler: The 10 percent rule. The 10 percent rule states that you shouldn’t increase your running mileage by no more than 10 percent from one week to the next. Abiding by this rule helps your body adapt to the high impact nature of running. Proper running form is an overlooked subject—especially among beginners, but learning it from the get-go can set the foundation for your future running success. Good form helps you stay injury free and run more efficiently. I hate to sound like a broken record, but your primary goal as a beginner runner is to stay injury free. Keep your body relaxed throughout the workout by consciously releasing tension. Run tall by keeping your head straight and looking straight ahead at the horizon. Don’t ever look down at your feet. That’s bad posture. Work on improving your cadence. Also known as leg turnover, cadence refers to the number of times your feet hit the ground per minute. As a general guideline, shoot for 170 to 180 strides per minute. Take these three pointers and practice them anytime on the run. Believe me, they’ll make your runs much more enjoyable. If you want more, then make sure to check my full guide to proper running form. Though I’m not a certified nutritionist nor a doctor, I cannot stress enough the importance of sticking to a healthy and balanced diet—regardless of your physical activity level. About a half of calories of a well-balanced runner’s diet should come from healthy complex carbohydrates like vegetables, whole grains, and fruits. 25 percent of your calories should come from lean sources of protein—key for recovery and muscle growth—like fish, eggs, poultry and beans. The rest of your calorie intake should come from unsaturated fats—good for the heart—like seeds, nuts, olive oil and avocados. Nonetheless, this diet breakdown is not written in stone. It’s mainly a template. So feel free to adjust it to your own needs and personal preferences. You should also carefully plan your pre and post-run eating. Timing your meals right is an excellent running performance boosting tactic, and aids in recovery as well. All the above training guidelines are futile if you don’t stay consistent with your training program. Hopefully, you are avoiding the too much too soon trap by starting with a walk-run method and sticking to the 10 percent rule afterward. Maybe you also have invested in a good running pair and started paying good attention to your running form. With that said, I don’t think this is enough. Stay consistent by building a running habit. Humans being are creatures of habits and are doomed (for better and worse) to repeat the same physical and mental patterns day in and day out. Stick with your running program for, at least, the upcoming six to eight weeks without falling off the wagon. This is the type of consistency you need to build a life-long running habit. For more, check my “How to make running a habit” post. Today’s post mainly scratches the surface, but this is not my last post (I hope). In future posts, I’ll be covering more stuff about injury prevention, diet, motivation and everything running related. So stay tuned, and please comment below or email me your questions and concerns. I’m here to help. 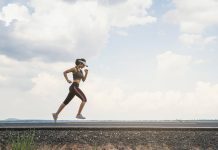 Previous articleRunning to Music – Boost Endurance With Your Headphones On ! Thank you I new to walk run but didn’t no to shorten my stride ! Thanks very much for this advise. Today I begin a better, healthier & fitter life. Your blog could not have come at a better time. Amazing how thing happen for a reason. Very helpful. I WANT to learn to run, but have no one to help me. Hey, this is a great article! If it was combined with knowing other things such as injury prevention, over-training, nutrition tips and principles of conditioning to name a few it would make a great guide! I am looking forward to starting. Can you please tell me how often I should run/walk for and shall I do it for say 20/25 mins in the beginning? At present I will only be able to run at the gym but perhaps in Summer if I am more proficient (some months to go being Manchester England and the weather is bleak cold and wet most day) I can run more often. I want to particularly gain more stamina and I assume by running this will aid me to do spinning classes which I know I will require more stamina. I look forward to your response and thanks again.